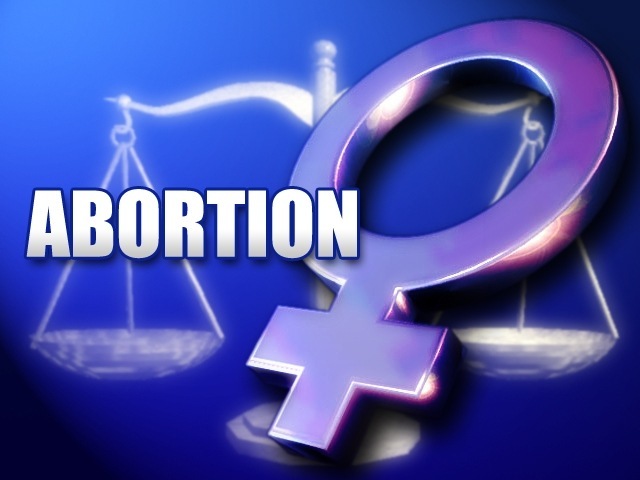 A federal appeals court has struck down an Arkansas law that would have prohibited abortions after the first trimester of pregnancy. A three-judge panel of the 8th Circuit Court of Appeals has ruled that the state's "Heartbeat Law" is an unconstitutional impediment to women's right to obtain an abortion prior to viability. The Arkansas law prohibited abortions after 12 weeks of pregnancy when the heartbeat of an "unborn human individual...has been detected." In most circumstances, the heartbeat of a preborn child can be detected prior to 12 weeks of gestation. Thus, the law amounted to a virtual ban on abortions after 12 weeks of pregnancy. The Arkansas law was a direct challenge to the U.S. Supreme Court's 1992 Planned Parenthood v. Casey decision. In that case, the High Court ruled that women may choose to abort their unborn children without interference prior to the point at which the unborn child is capable of sustaining life outside the womb. The appellate judges unanimously agreed that the Arkansas statute violated Casey's prohibition against any "substantial obstacle in the path of a woman seeking an abortion of a nonviable fetus." While the judges reaffirmed the Casey precedent, they at the same time raised questions about the rationale and legitimacy of the viability standard. "Medical and technological advances...since the Court decided Roe v. Wade and Casey make application of the viability standard more difficult...," the opinion read. "...Viability varies among pregnancies, and improvements in medical technology will both push later in pregnancy the point at which abortion is safer than childbirth and advance earlier in gestation the point of fetal viability," the opinion continued. The decision quoted former Supreme Court Justice Sandra Day O'Connor, who stated during her time on the bench that the viability standard "is clearly on a collision course with itself." In closing, the justices curiously invited states to develop future cases in such a way that judges may "examine viability, case by case, as viability steadily moves back toward conception." The members of the 8th Circuit panel were Judges Lavenski Smith, Duane Benton, and Bobby Shepherd. Their ruling upheld a prior decision by U.S. District Judge Susan Wright permanently enjoining the law from being enforced. Missouri currently has the strongest possible limitations on abortion consistent with the Casey decision. The Missouri Legislature enacted a law in 2011 prohibiting virtually all abortions after viability. The new law eliminated broad exceptions allowing late-term abortions for reasons of mental or emotional health. A Christian legal interest firm has come to the defense of a United States Marine who was court-martialed because of her Christian witness. Liberty Counsel is seeking an appeal of a ruling by a military tribunal against Lance Corporal Monifa Sterling. 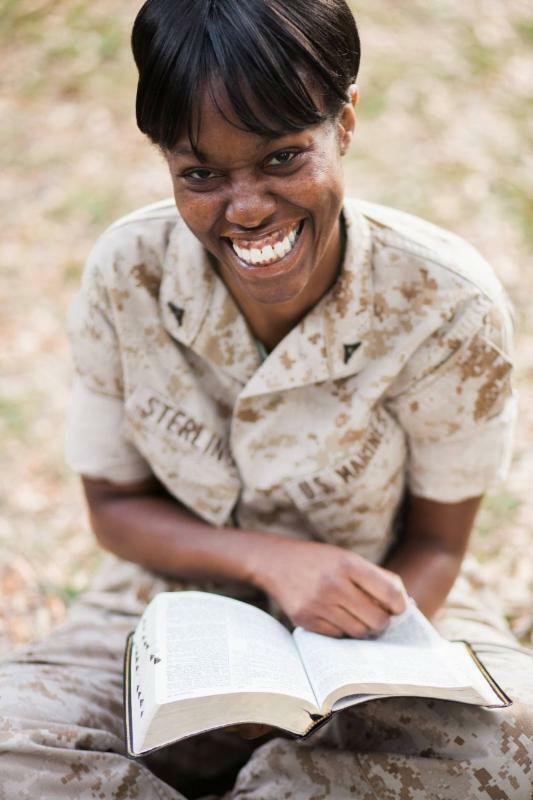 Sterling was convicted at a court-martial for her failure to remove a Bible verse from her computer at Camp Lejeune, North Carolina in March of 2013. She had pasted three strips of paper with the words "No weapon formed against me shall prosper" on her computer monitor, tower, and desk. A staff sergeant ordered Sterling to remove the verses. The supervisor cursed at her, saying that she did not like the tone of the Bible passage. Sterling chose not to remove the offending strips of paper, noting that other Marines were allowed to post personal messages at their work stations. At her court martial in February of last year, Sterling was found guilty of disobeying the lawful order of a noncommissioned officer. 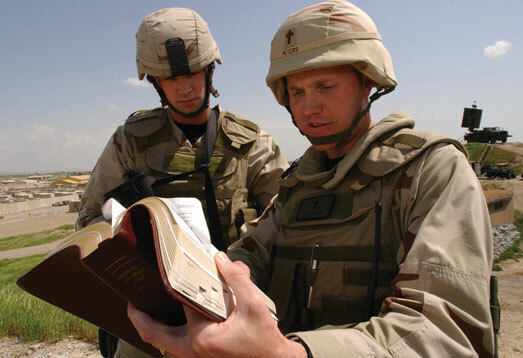 Military officials argued that the "verbiage" of the Bible passage could "easily be seen as contrary to good order and discipline." 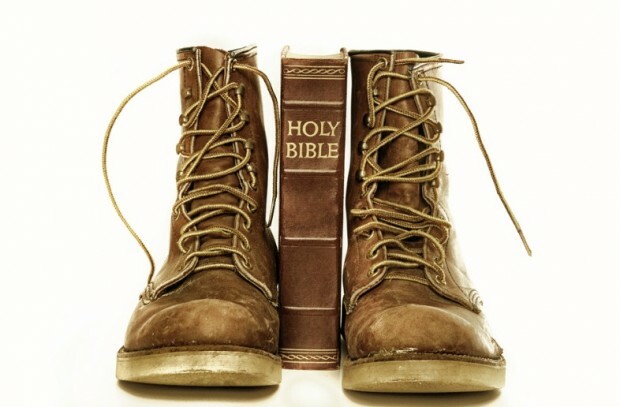 A military judge ruled that the Bible quotation from the Book of Isaiah "could be interpreted as combative," which is a strange form of censure from an institution established to train soldiers for combat. A Navy-Marine military appeals court affirmed the ruling, saying that "other Marines coming to the desk for assistance would be exposed to Biblical quotations in the military workplace. It is not hard to imagine the divisive impact to good discipline that may result when a service member is compelled to work at a government desk festooned with religious quotations." 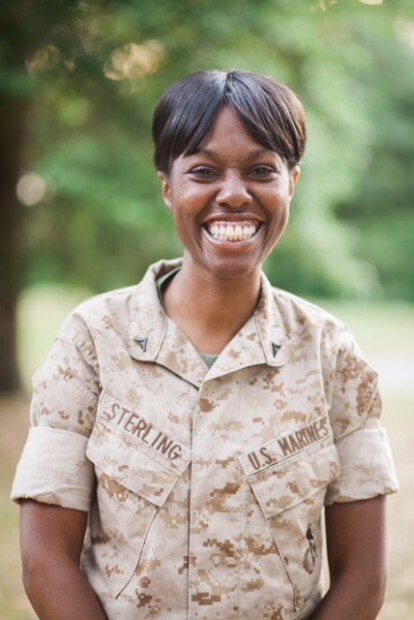 Sterling did not share her desk with any other Marine staff members. Sterling is now unemployed and looking for work. Her job search has not been helped by a "bad-conduct discharge" from the Armed Forces. Liberty Counsel attorneys are filing yet another appeal of her case with the U.S. Court of Appeals for the Armed Forces. "If the government can order a Marine not to display a Bible verse, they could try and order her not to get a religious tattoo, or go to church on Sunday," says Liberty Institute attorney Michael Berry. "Restricting a Marine's free exercise of religion is blatantly unconstitutional." Former U.S. Solicitor General Paul Clement has joined the legal team defending Sterling. Clement says the actions by military officials are not only a violation of the First Amendment's religious liberty guarantees, but of the provisions of the Religious Freedom Restoration Act (RFRA). "This is an extremely important case that provides the court the opportunity to reaffirm that RFRA applies within the Armed Forces," Clement says. "Religious freedom is such an important issue for our military, and we hope the court will clarify this issue and confirm that RFRA protects our troops." 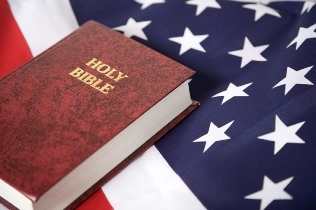 "Our Marines give up many freedoms when serving, but religious freedom is never one of them," says Berry, who is Director of Military Affairs for Liberty Counsel. "We hope the Court of Appeals will recognize that our service members' right to express their faith freely should be protected." Monifa Sterling is far from the only person of faith under fire in a U.S. military culture that has become increasingly hostile to Christianity. 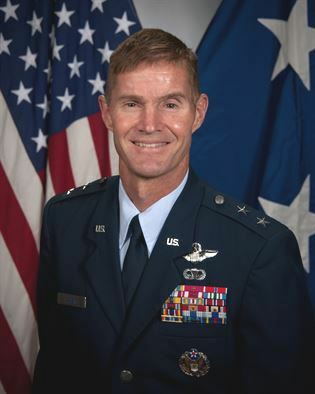 An Air Force General has been the target of a campaign by an atheist group to be subject to discipline for publicly professing his faith in Jesus Christ. The Military Religious Freedom Foundation has called for the court-martial of Major General Craig Olson for remarks he made at a National Day of Prayer event in early May. During his speech, Olson gave credit to God for his successes and advancements in the ranks of the Air Force. "Flying complex aircraft, doing complex nuclear missions--I have no ability to do that. God enabled me to do that," Olson commented. "I was sent to Iraq to negotiate foreign military sales through an Arabic interpreter I have no ability to do that. I was not trained to do that. God did all of that." Maj. General Olson closed his remarks by asking for prayer for the leadership of the Defense Department that they would "humbly depend on Christ." He also requested prayer for troops preparing for redeployment that they would be able to "bear through it by depending on Christ." In its demand letter, the Military Religious Freedom Foundation insisted that Olson be "aggressively and visibly brought to justice for his unforgivable crimes and transgressions." The atheist Foundation says it is "shocked and disgusted" by Olson's "fundamentalist Christian proselytizing...in full military uniform." How ironic and tragic it is that those who are on the front lines defending our freedoms as Americans are facing punishment for acknowledging the very God who provided us our freedoms in the first place. Under that standard, nearly every one of our Founding Fathers who waged the war for our independence would have been subject to court martials as well. As Franklin Graham put it--"This group would have tried to court martial George Washington when he prayed at Valley Forge." The Air Force has now decided that Olson will not face disciplinary action. "His remarks were his own personal opinions and do not represent the views of the United States Air Force," said a spokesman for Air Force brass. 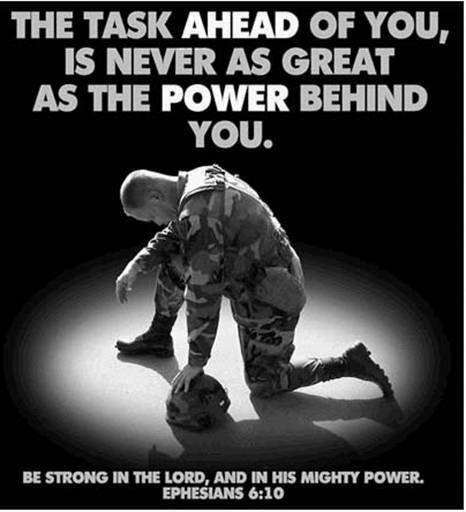 Please be praying for our men and women in uniform--that their service to our nation will not require that they forfeit their own religious liberties in their defense of our own personal freedoms.